Joseph Thomson was born in this house on 14th February 1858. He and his family lived here until 1868 when they moved to Gatelawbridge where Joseph’s father, a stonemason, had leased a farm with a freestone (Sandstone) quarry. 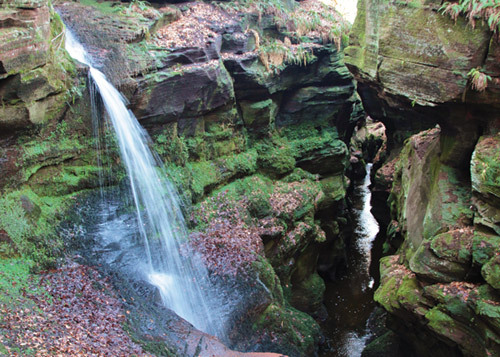 Educated locally at Penpont Village School and then at Wallace Hall Academy, Closeburn, Joseph was initially apprenticed into his father’s stonemasonry and quarrying business before deciding to enrol at Edinburgh University to study geology, mineralogy and natural history. 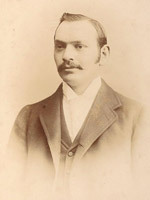 He graduated in 1878. Joseph’s early influences were undoubtedly his parents. From his father he inherited a love of books, especially enjoying the stories of the early African Explorers. 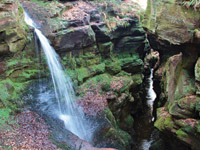 From his mother he inherited his love of nature, spending much of his time exploring the local countryside, developing an amateur interest in geology and botany. 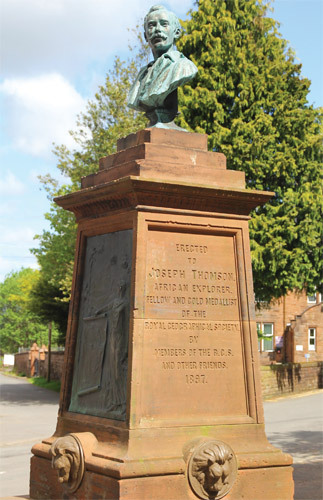 Joseph Thomson is buried in Morton Cemetery, Thornhill. 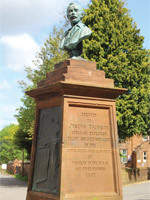 A nearby memorial was erected to him in 1897. Recently, Javier Yanes, a Spanish science journalist has had an article published on Joseph Thomson on 2nd August, the anniversary of Joseph's Death. If you would like to make a donation to the group, please click here to contact us. Thank you.